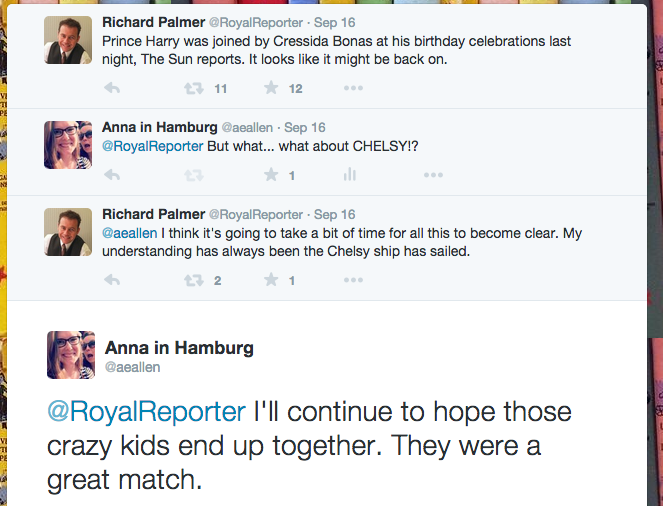 I was really surprised to read on twitter the other night that Harry is now being reported as being back together with Cressida. I mean, wasn’t it *just* reported that he was back with Chelsy? I can’t keep up. My head was spinning. I must admit, the royal correspondents on twitter answer 99% of my tweets, even during the busy moments on tour. I’m really impressed and thankful for them taking their time to respond. US Weekly claims: Chelsy and Harry are back together. 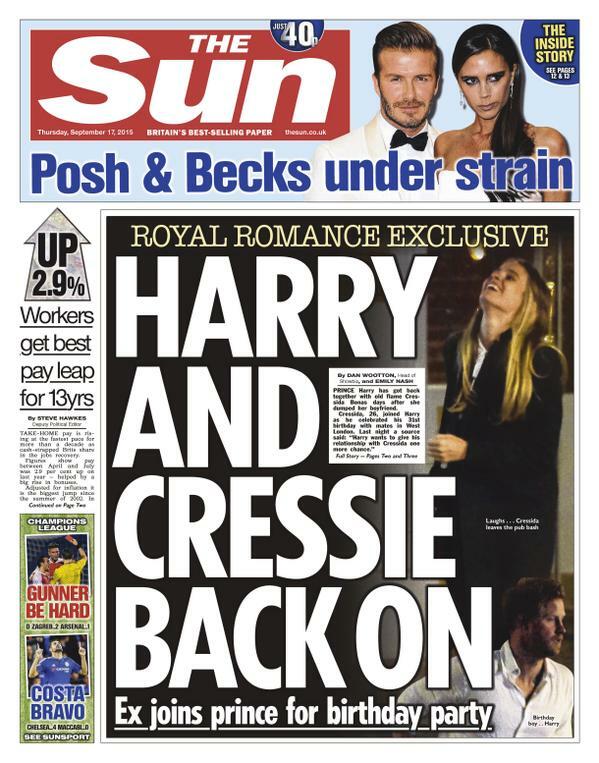 The Sun: Cressida and Harry are back together. 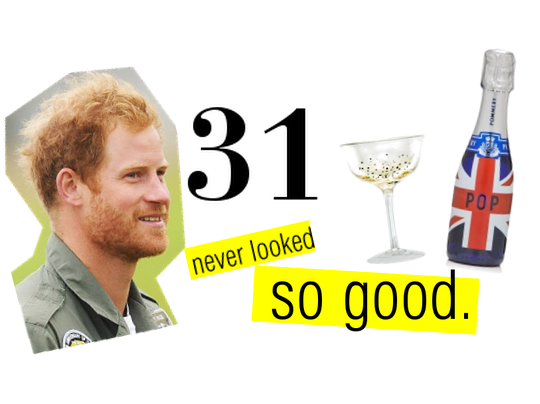 The 26-year-old actress joined him and close friends for the bash in a private room at a pub. 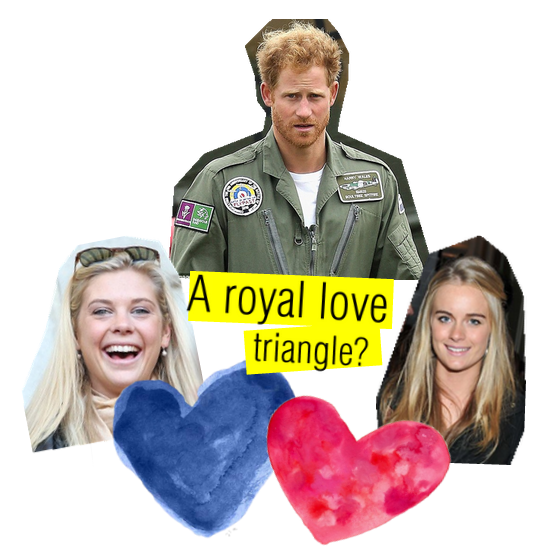 They were reunited on Tuesday night, just hours after The Sun revealed Cressida had split from her actor boyfriend. People magazine: Harry is unattached. This Vanity Fair article delves even deeper into the latest reports. < King & Queen of Spain’s US Tour: First stop, Washington D.C.